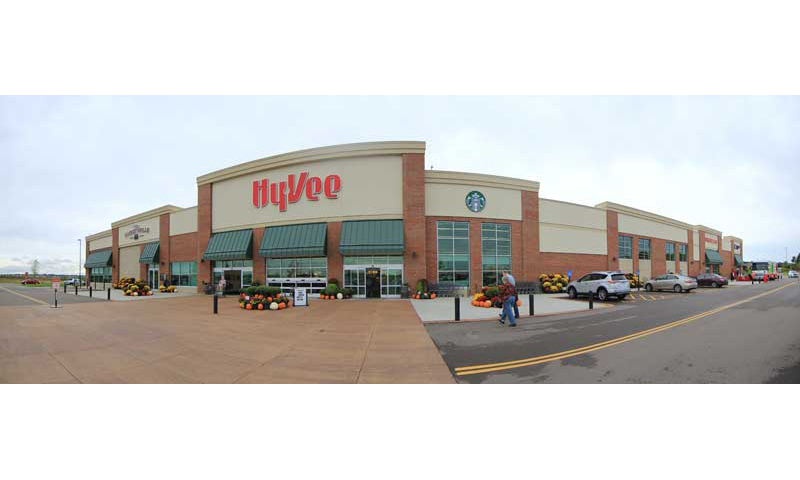 Food safety law firm Marler Clark and local firm Jardine, Logan and O’Brien, are representing three plaintiffs in a lawsuit filed against Hy-Vee Inc. on Aug. 15. The plaintiffs, Margaret Reiner, Tyler Rogers and Kami Rogers, were all infected with Salmonella after eating Hy-Vee Pasta Salad. Kami Rogers, purchased the pasta salad from the Hy-Vee store located at 1475 W. Service Drive, Winona, Minnesota, for herself, Reiner and Tyler Rogers. After experiencing symptoms of diarrhea, body aches and headaches, the family tested positive for Salmonella. Reiner remains under professional care, and Tyler continues to recover from his symptoms. On July 17, the CDC announced a recall of Hy-Vee Spring Pasta Salad for possible Salmonella contamination. To date, there are 79 cases across nine states, and 18 people have been hospitalized. Marler Clark says its Salmonella lawyers have represented thousands of victims of foodborne illness outbreaks and have recovered more than $600 million for clients. The law firm has brought Salmonella lawsuits against such companies as Cargill, ConAgra, Peanut Corp. of America, Sheetz, Taco Bell, Subway and Wal-Mart.